Last week a statement by Augustin Carstens, head of the Bank for International Settlements, caught the attention of cryptocurrency enthusiasts on Twitter. “BIS Chief to Crypto Coders: ‘Stop Trying to Create Money’” was the headline of the article published by Coindesk. It was met mostly by laughter and sarcastic remarks in the crypto community but the interview with Carstens actually contains both errors and a display of contempt that deserves some real criticism. Don’t you think it’s a positive side effect that Bitcoin has got many young people thinking about money, money creation and the financial system? A reasonable answer to this question might have been to say that, “sure, despite my skepticism towards Bitcoin, it is obviously a good thing that young people want to learn about money and the financial systems”. Instead Carstens makes a comparison to how Isaac Newton, like many others throughout history, tried to find a way to create gold. He says that Newton, after having failed at his attempt, “switched sides and sent counterfeiters to prison”. Not only does Carstens insult everyone spending their time trying to create decentralized and fair money, he also indirectly refers to Isaac Newton as a counterfeiter. 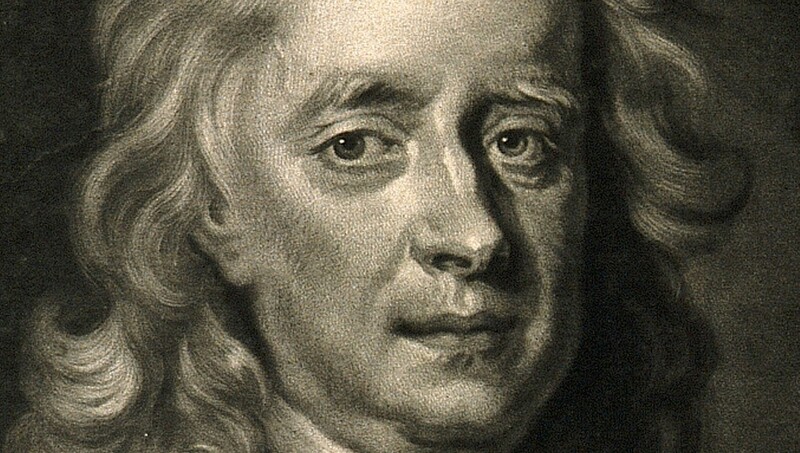 Isaac Newton — a counterfeiter? So, first of all, did Isaac Newton participate in counterfeiting? No, of course not, nothing indicates that he tried to trick anyone by passing something off as gold when it wasn’t. He simply tried to find a way to produce gold, to realize the dream of the Philosopher’s stone, a legendary substance believed to be the key to rejuvenation and achieving immortality. One could accuse Newton of being superstitious and in some cases even unscientific (without diminishing his amazing contributions to science) but did he try to cheat anyone? No, he didn’t. Saying that he “switched sides” therefore comes off as quite an insult. So what about Satoshi Nakamoto? So, how do you account for the hype surrounding them? The hype came about because this was something completely new and because you could ostensibly make sure-fire profits in a short space of time. But if you look at them closely, cryptocurrencies are, in a nutshell, a bubble, a Ponzi scheme and an environmental disaster — the latter because of the high energy consumption needed to run the infrastructure for these cryptocurrencies. In addition to the usual criticism that it is a bubble and an environmental disaster he also claims that Bitcoin is a Ponzi scheme. So what is a Ponzi scheme? 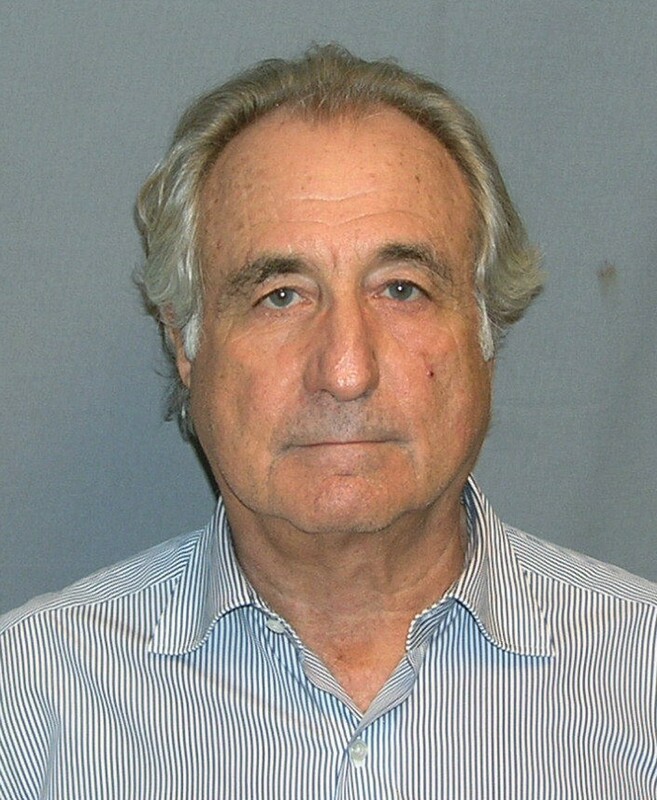 A Ponzi scheme is when someone collects money from people under the false pretense that they will be invested and yield a return when in fact money from new investors are used to pay the “return” to old investors. This only works as long as new money is pouring in and is an obvious example of a fraud. It goes without saying that this has nothing to do with Bitcoin. The point here is that it shouldn’t be acceptable to casually insult people who merely try to create something new. Note again the difference between “stop trying to create new kinds of money!” and “stop trying to create counterfeit money!”. The difference is huge. All kinds of different money have been invented and used by people throughout history. Everything from tangibles such as sea shells, metals och large stones to IOU:s and informal agreements have been used for this purpose. To create something with nothing but good intentions can never be equated with trying to scam people. The criticism by Carstens is warranted for a number of projects trying to ride the crypto wave with the intention to cheat people out of their money (such as OneCoin) but it can’t be applied to Bitcoin, whose creator openly published his invention and invited anyone to comment on, improve or simply use the system. What Satoshi Nakamoto did is comparable to creating a new kind of metal, something that could be used as money, and let people decide whether or not this is something that they want to use. What Isaac Newton tried to do is to create more of an existing metal. This could possibly have made him rich and it would have ruined gold’s use case as money, store of value etc., but it isn’t counterfeiting. Counterfeiting is creating something that is not gold and trying to pass it off as gold. Carstens confuses these points in an attempt to frame Bitcoin as a fraud. In order to have a productive discussion about monetary systems we need to hold the people who should know most about it to a higher standard than this.